Can You Really Learn Chinese Alone? 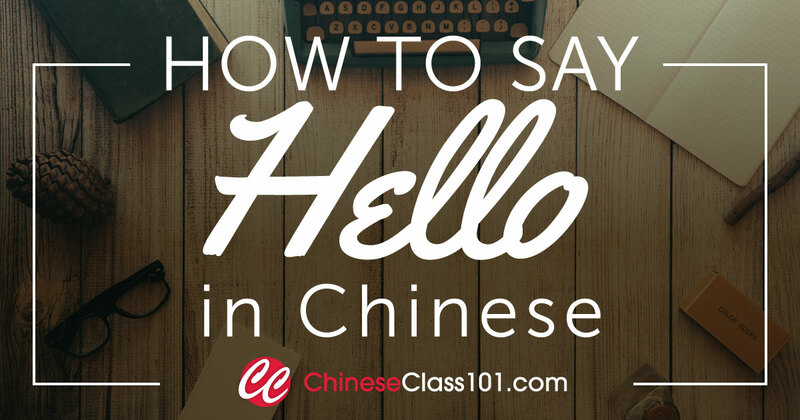 Don’t worry, not only is it possible to learn Chinese or any language without traditional classroom instruction: ChineseClass101 has created the world’s most advanced and extensive online language learning system. Not only is ChineseClass101 specifically designed to help you with learning a language on your own, it’s actually faster, more convenient, and less expensive than traditional classroom options! Let’s look at some of the benefits of learning Chinese or any language alone. In today’s fast-paced world, there just isn’t time for traditional classroom instruction. Between getting to class and studying on some professor or teacher’s schedule, traditional classroom learning is simply impossible to fit in. But when you learn Chinese alone, you can study in bed if you like and whenever suits your schedule best, making it far easier to actually reach your goal of learning and mastering the language. Speaking in front of a class, pop quizzes, and tests are just a few of the stressors you will encounter when you learn a language in a traditional classroom setting. Specifically, these are external stressors that often derail most people’s dream of learning a new language. But when you learn Chinese alone, there are no external stressors. Without the external stress and anxiety, it becomes much easier and more exciting to study Chinese and reach your very own goals—all on your own! The best way to learn a language on your own is to study from native speaking instructors. Ideally, you want audio and/or video lessons that teach vocabulary, grammar, and provide actual Chinese conversations and dialogue to help you with pronunciation. 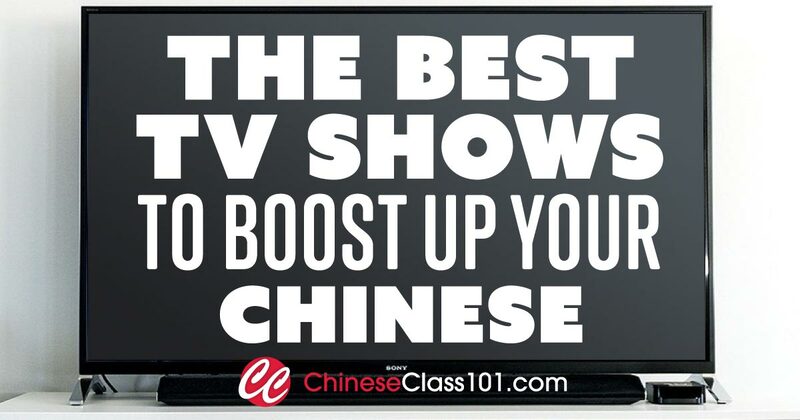 ChineseClass101 has hundreds of hours of HD audio and video lessons created by real Chinese instructors and every lesson is presented by professional Chinese actors for perfect pronunciation. Plus, all lessons can be accessed 24/7 via any mobile device with Internet access. And, if you download the PDF versions of each lesson, you can even study without Internet access once the lesson is stored on your device! 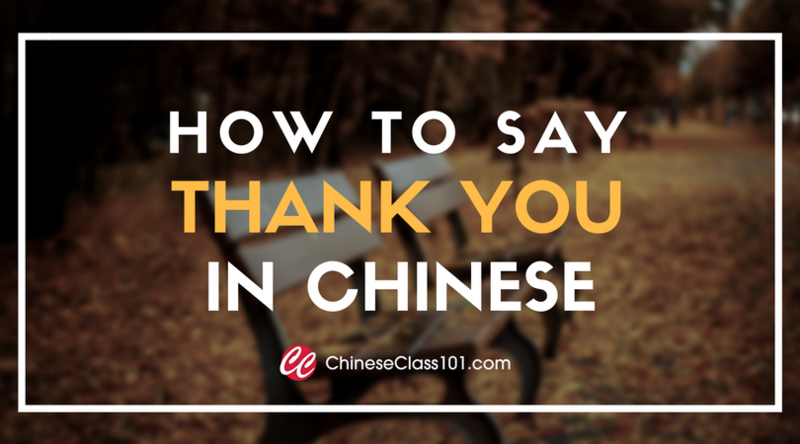 Although ChineseClass101 has more than thousands of video and audio lessons, you need not review each and every one to learn the language. In fact, ChineseClass101 has developed a feature called “Learning Paths”. You simply tell us your goals and we will identify the best courses and study plan to help you reach them in the shortest time possible. So even though you are technically learning a language on your own, our team is always here to help and make sure you reach your goals FAST! Armed with our growing collection of advanced learning tools, it’s truly a breeze to learn Chinese alone and reach your goals! Learning a language on your own is not only possible, it’s actually easier and more beneficial for you than traditional classroom instruction. In fact, when you learn Chinese on your own you can study at your own pace, eliminate stress, and actually increase cognitive function. ChineseClass101 is the world’s most advanced online language learning system and a great resource to help you teach yourself a new language. With the world’s largest collection of HD audio and video lessons, more than 20 advanced learning tools, and customized “Learning Paths”, ChineseClass101 makes learning a new language easier, more convenient, and less expensive than traditional classroom instruction. And the best part is: With ChineseClass101, you can study in bed, your car, or wherever you have a few spare minutes of time. Create your Free Lifetime Account now and get a FREE ebook to help “kickstart” your dream of learning a language on your own below!